Presenting you with a list of best survival games was not an easy task because survival games are a fascinating collection of games that can keep you hooked for hours. They are an expansion of sorts of the usual video game concept where the main character has to keep moving ahead keeping himself safe in order to survive and complete the task at hand. The main focus of these survival games is on the survival part. 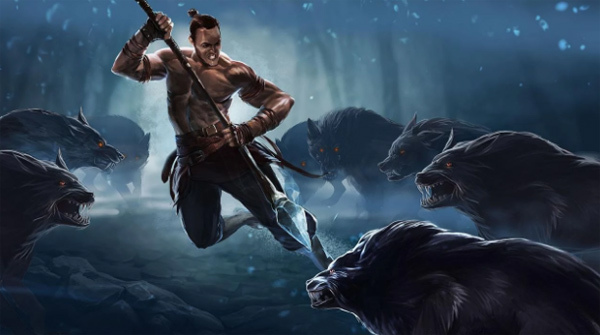 This genre of games is quite broad where the survival games fall into various categories such as action-adventure, runner, resource management, crafting etc. Some of these games are single player, some multiplayer and some can be both. 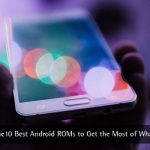 Now let us have a look at some of the best survival games meant for the Android platform. Although we have hand-picked these games after due diligence, you might find that some of these games are not high up on the popularity chart. This is because we want you to discover newer games that may not be on any conventional list but are good nonetheless. Read on for the detailed list. Another World is an adventure game. In this game, the protagonist is a physicist who accidentally lands himself in an alternate reality. As the physicist, your goal is to survive an almost persistent assault of bad guys, puzzles, and animals while you plan your escape. You also need to utilize your tools efficiently because they do run out quickly. That means you will have to be prudent in their use. There are no in-app purchases available for this game. 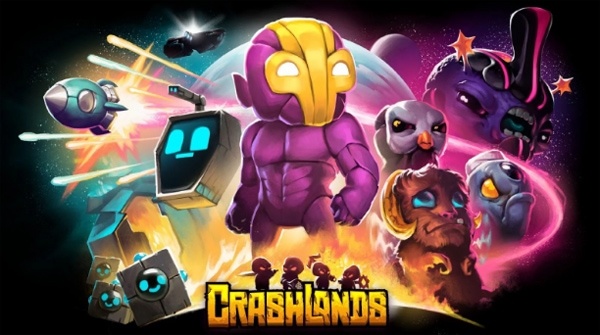 Crashlands has such a wide range of gaming elements that it is mind-boggling. It comprises of RPG, survival, action, adventure, and also monster collecting. 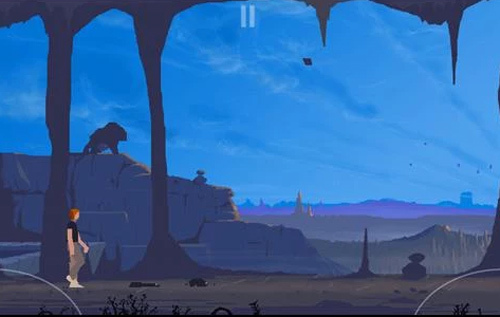 The gameplay is about an intergalactic trucker who gets beached on an alien planet. Your task is to fight bad guys, build a base, deliver your lost packages, and save the world from evil. It is an intense game, has over 500 items that you can craft, and you can even tame creatures to help you fight the enemy. There is support for cloud saving. 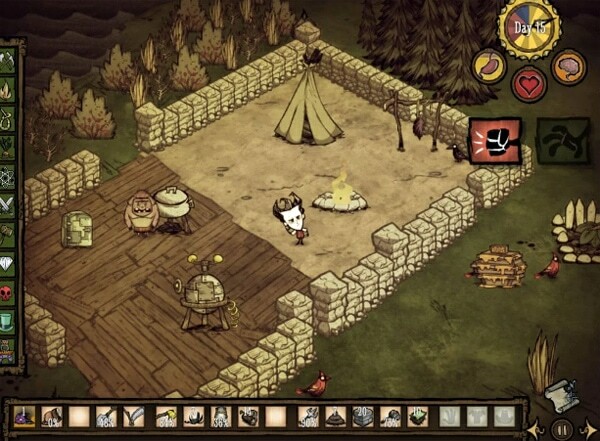 Don’t Starve: Pocket Edition is one of the most popular survival games. You play as Wilson, a fearless Scientist who has been trapped and transported to a mysterious wilderness world. You must learn to exploit your environment and its inhabitants if you ever hope to escape and find your way back home. Failing to do so will result in your sudden and unexpected death. You will come across strange creatures, dangers, and surprises as you explore this quaint world. You will have to collect resources to craft items for your survival and do whatever it takes to stay alive. There are no in-app purchases. 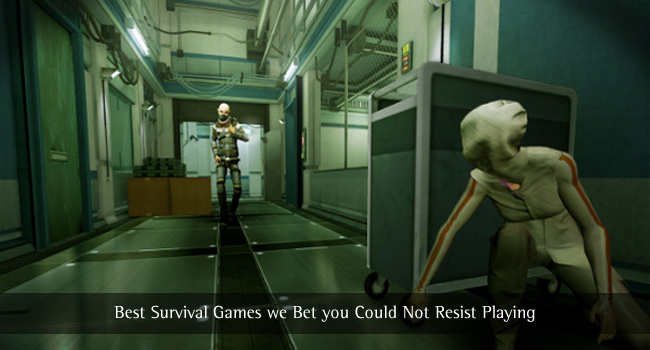 Lifeline is a series of survival games. There are seven games in all, including Lifeline, Lifeline 2, Lifeline: Silent Night, and Lifeline: Whiteout. In each game, you will have to help another individual with whom you can only communicate by using something like a radio. Your choices shape the story as you march ahead in the game! When you finish the game and start afresh you will discover a whole new story depending on the different choices you make. Your job is to help the individual in the game make decisions and survive to see the end of the game. The only thing you see in the game is the text. Owing to this simplicity, the game actually works well on Android Wear. The more recent games in the franchise include features like Android Wear support so you can even play the games on your smartwatch. They are low-end, have no ads, and also no in-app purchases. 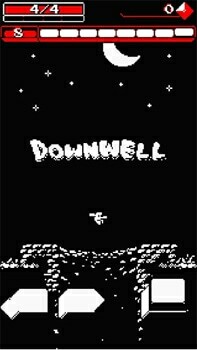 Downwell is an action platformer where you play a young boy venturing down a well in search of hidden treasures. Each level is procedurally generated so that no two trips down the well will be similar. Most levels contain hidden cells with special power-ups to make things easier. Otherwise, your only tool is a pair of gun boots. They help you hover and shoot the enemy below you. There are also powerups to find as you fall. The game has a retro look and feel, but its fun to play and does not bug you with in-app purchases. 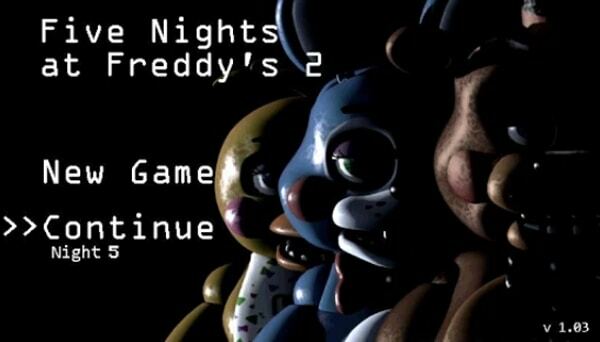 Scott Cawthon’s Five Nights at Freddy’s games belong to the horror survival genre. The franchise has a total of five games. You play a character who is stuck in a place with possessed animatronic robots and you must be vigilant or they kill you. Although the games seem to be simple, there is a deeper storyline beneath that you can attempt to figure out as you cross each level. Otherwise, the tricks are fairly simple and it is a treat for all those who like jump scares. 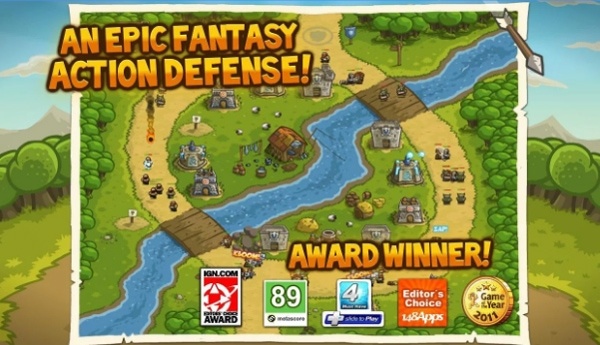 The Kingdom Rush games are among the best tower defense games for Android. Your goal is to form your defenses and survive the army of villains to protect your kingdom. Each level has its own design and defense set up. There are three games in the series and each comes with its own set of challenges. If the difficulty level increases, you can buy powerups via in-app purchases. The game prices vary, but all the games are reasonably priced. For those of you who are not aware, Minecraft puts you in a procedurally generated world and then you can do whatever you like. You can build, mine, kill and grow things. You can play in creative mode with unlimited resources or mine deep into the world in survival mode where you craft weapons and armor to defend yourself from the enemy. So basically you create, explore and survive. This game is certainly worth your time. Microsoft made some major moves with Minecraft in 2016 and the Pocket Edition is getting better with each update. Limbo was launched in 2015 and quickly gained popularity. 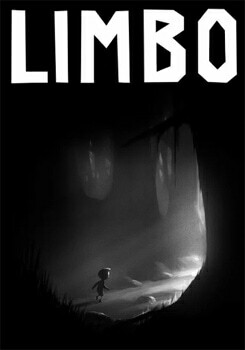 You play as a young boy who braves Limbo to find his sister. Your job is to solve puzzles, defeat hideous monsters, and make your way to the end to save her. 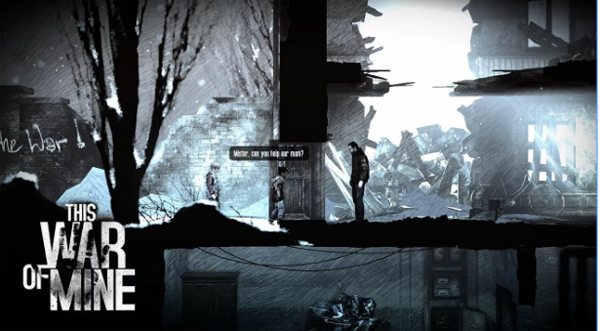 The game uses silhouetted graphics which give it a unique ambiance. The puzzles aren’t too complicated, but they come about recurrently and first-time players may likely die. There are no in-app purchases. Out There is perhaps one of the most underrated survival games. It is a dark and melancholic adventure in deep space. 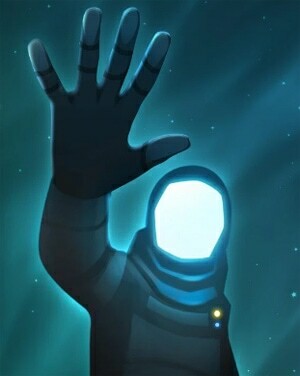 The storyline is that you are an astronaut who has woken up from cryogenic sleep, not in the solar system but a far away and unknown space in the galaxy. You are in the middle of uncharted space, alone, and in urgent need of supplies. Your task is to fix your ship, find resources, and live. It also features a procedurally generated universe so no two playthroughs will be the same. It has no in-app purchases and is definitely worth your money. This War of Mine is one of the more heavyweight survival games on this list. The game makes you experience war from an entirely different perspective. You play as a group of civilians who are trying to survive a war situation; struggling with a dearth of food, medicine and constant danger from snipers and hostile scavengers. You need to outwit and avoid enemy snipers, gather items, keep people alive, and make some harsh decisions. This game is randomized so each playthrough will be a shade different from the previous one. Although it is a bit expensive, it is so marvelous that game enthusiasts do not mind spending the money. 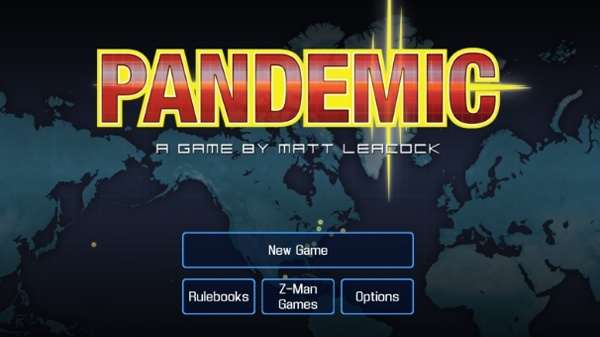 Pandemic, a board game, is an intense survival game that puts you in an apocalyptic situation. You are one of the members of a disease-fighting team who must keep four life-threatening diseases at bay and simultaneously find out their cure. You will move around the board, gathering the resources essential to cure these diseases. In the meantime, the game will spawn diseases at haphazard stretches and at times in bulk. You will only win after you have cured all the four diseases before running out of time. 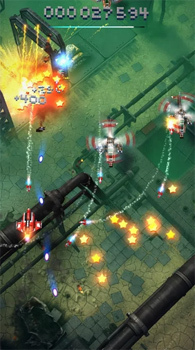 Sky Force is a scrolling shooter game. It offers awesome 3D graphics, intense gameplay and a variety of features. The options to boost up your planes are unbelievable. Basically, it is a top-down shooter where you must eliminate tons of enemies, complete goals, and boost up your ship. However, after the first few levels, the number of enemies on the screen trying to attack you simultaneously increases dramatically, making all the more difficult. République is a unique adventure game where you must sneak around to avoid being identified. The storyline has five thrilling episodes. You play as a hacker who has hacked into an elaborate surveillance network of a mysterious autocratic nation to help Hope, a woman who is trapped there. Your task is to help lead Hope out of danger by telling her where to go. Like all episodic adventures, you will have to buy each episode to continue playing. Survival Island FREE is a free open world game. You can wander about anywhere on the desert island, hunt wild hungry animals, create your weapons by cutting wood and rocks, and build a house. It is an addictive wildlife survival simulator game with fabulous 3D graphics. There is no in-game purchase and you can play it offline. 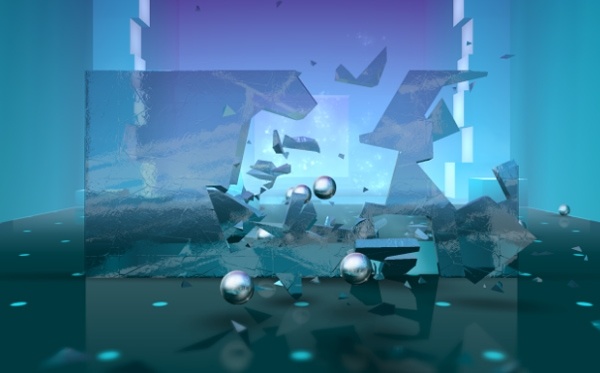 Smash Hit is a first-person infinite runner where your job is to throw balls at all the glass objects that you come across and smash them. The number of balls you have is also your health total. You need focus, concentration, and timing to not only travel as far as possible but also break the glass objects that come in your way. There are over 50 different rooms with 11 different graphic styles and pragmatic glass-breaking tactics in every level. Music and audio effects adapt to match each stage. Smash Hit is playable at no cost and free from ads. 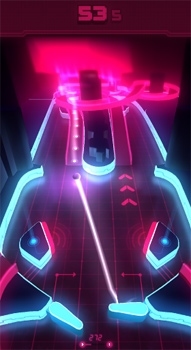 PinOut is an endless runner game. It is a pinball game where you must keep the ball going forever. This is a remodel of the classic pinball into a mindblowing arcade experience. It is playable at no cost and free from ads. An optional premium upgrade is available through a one-time in-app purchase that allows you to continue from checkpoints. 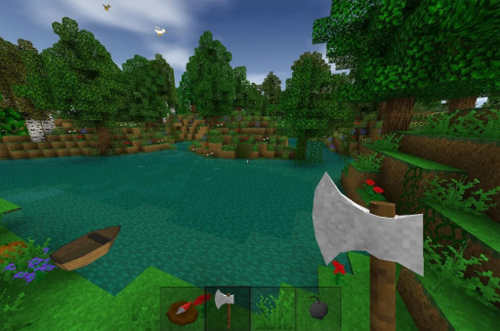 Survivalcraft is similar to Minecraft with many wonderful features such as open world, logic elements, weather, boats, ridable animals, explosions, clothes, armor and much more. Nevertheless, it maintains its own rational, survival-themed genre. There are many activities to engage in SurvivalCraft’s infinite blocky world in order to survive – exploring, making traps and growing plants, mining resources, crafting tools and weapons, tailoring clothes and hunting animals, building a shelter to survive cold nights, riding horses or camels and herd cattle, and much more. You need to protect two vessels in order to survive. These vessels are devices in sync. There are eight chapters of deceptive narrative and unnerving gameplay. Each level can be replayed to master your scores and unlock over 25 achievements. 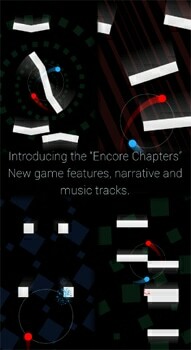 The game has an excellent handcrafted soundtrack by Melbourne composer and Gotye multi-instrumentalist Tim Shiel. Galaxy On Fire 2 HD is an immersive, open-world space combat exploration game. The single-player campaign is about 10 hours long. It has 3 unique stories and over a 150 different ships and upgrades. You can mine asteroids, explore 30 plus star systems, fight aliens/pirates and upgrade your ship. You play space war veteran Keith T. Maxwell and save the galaxy from alien raiders, callous space pirates and power-crazy villains! In multiplayer survival games, more than one person can play in the same game environment concurrently. A single player is allowed to interact with other individuals in partnership or competition. The players can compete against each other, work together partner to achieve a common goal, supervise other players’ activity, co-op or attack/defend a control point along with their partners. Multiplayer games generally require players to share the resources of a single game system or use networking technology to play together remotely. Some of the earliest multiplayer video games were two-player games, including sports games such as Tennis For Two (1958)and Pong (1972), shooter games such as Spacewar (1962) and racing games such as Astro Race (1973). The first multiplayer real-time games were developed on the PLATO system in about 1973. Multi-user games developed on PLATO included Empire (1973) and Spasim(1974); the latter was a first-person shooter. We tried to include as much variety as we could while compiling this list of survival games. We hope you found it interesting. Let us know in the comments if we missed some other games worthy of being included in this list. Very good article as I expected from TechLila. 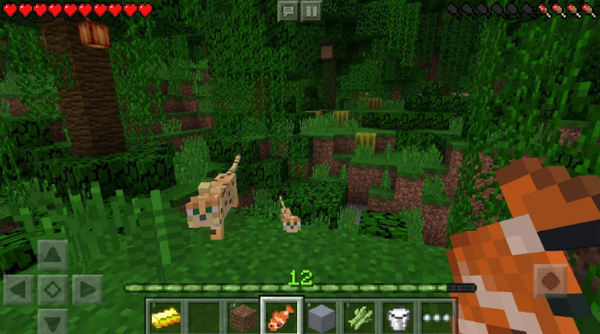 These games are very good survival games but I am a big fan of Minecraft Pocket edition, it is a very addictive game. République is also good one but not good as Minecraft.